A slow WordPress site will result in fewer and more costly sales – or sales enquiries. It damages user satisfaction, your SEO and your worst of all your profits. We have the skills, tools and experience necessary to diagnose and fix WordPress speed related issues. Lower PPC/AdWords costs (because your Quality Score will increase). All for a single one-off fee. 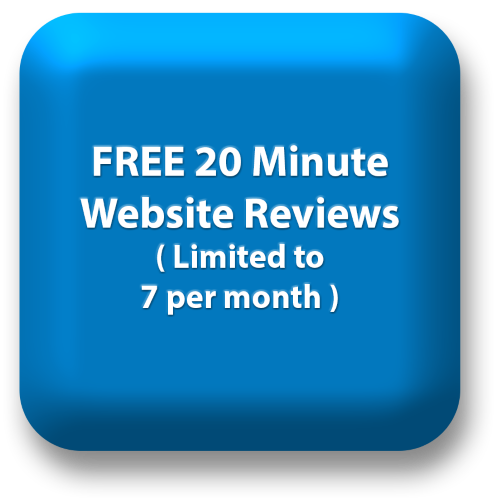 You won’t even have to pay a penny unless your site is as fast as you require. 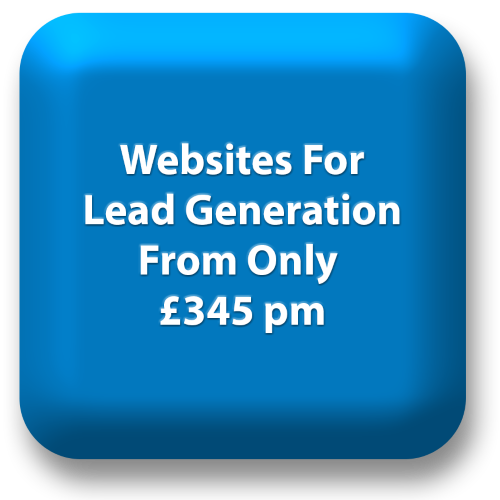 If you’d like a faster website call now 0208 998 5728 or contact us.